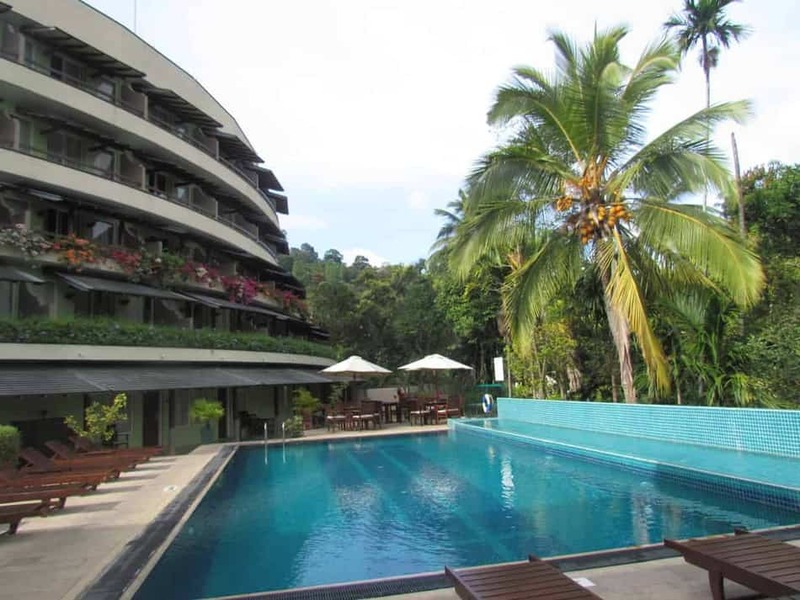 Travel money is often overlooked when looking for the best deals before you head off on your journey far far away. It shouldn’t be.It can, in some instances be a way to earn extra cash, or extra avios points for your next trip. More importantly if not researched correctly you could end up paying over the odds for a currency you need. This kind of de-grades all the hard work you may have put in. Without further a due lets get into comparing pre-paid travel cards and getting you guys the best deals out there. Before you jump into the list below. Consider where you’re going, whether you’re travelling to multiple destinations and finally whether you’ll need cash. We love pre-paid cards but we’ll tell you why below too! Had a think? Ok lets get into it. You don’t have to undergo a credit check in most cases so approvals more likely if you’re worried about your credit score. Better control of your spending and no nasty bills at the end of your break. WeSwap – With 0% transaction fee, 1% FX, £1.50 ATM transaction Fee its a smart choice for any traveller. Its also available in 18 different currencies. The Caxton FX card is a pretty well known card and is known to be reliable. Slightly higher FX rate at 2.75%, but has free ATM usage and no transaction fee. The Moneycorp card is another one that’s great. Ok it’s got an FX fee at 5%, but with an ATM fee of just £1.50 and no transaction fee its still a great buy. This cards particularly good if you intend on travelling outside the USA and out of the Eurozone. For European Travel you only need to consider the Euro denomination obviously so you don’t have to worry about getting burned on transactions or FX if you travel to different countries. There are lots of options here as well. If either of these cards spark your interest you can find them Compare Holiday Money. 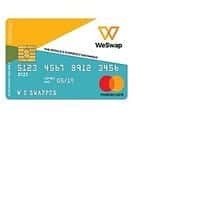 Weswap have an awesome Euro card as well as a multi currency card. Perks include only a 1% FX charge, 0 transaction fees in Europe and low atm charges. Check it out here for more details . If you found this content useful – Please let us know in the contents below. Alternatively if there’s any other useful cards that we’re unaware of and you think we should be tell us about those too. Sharing is caring guys! This can be a real pain comparing the different options out there and when I first came across travel cards I didn’t know what was important to consider and what wasn’t. Thanks for taking the guesswork out of it! What would your recommendation be of the best one over all? Hey Tim, Obviously it depends where you’re going at what you want to do but I like the Weswap cards generally 1)because the customer service is good. 2) The low ATM fee and the free transaction fee. Generally I’ve had a good experience with them, but choose what’s good for you. Thanks for this informative post. I have traveled to Europe multiple times and never knew there was such a thing as a prepaid travel card! I have a question? If I have money remaining on the card, is it easy for me to exchange it back for cash when I am done travelling and back home in the US?